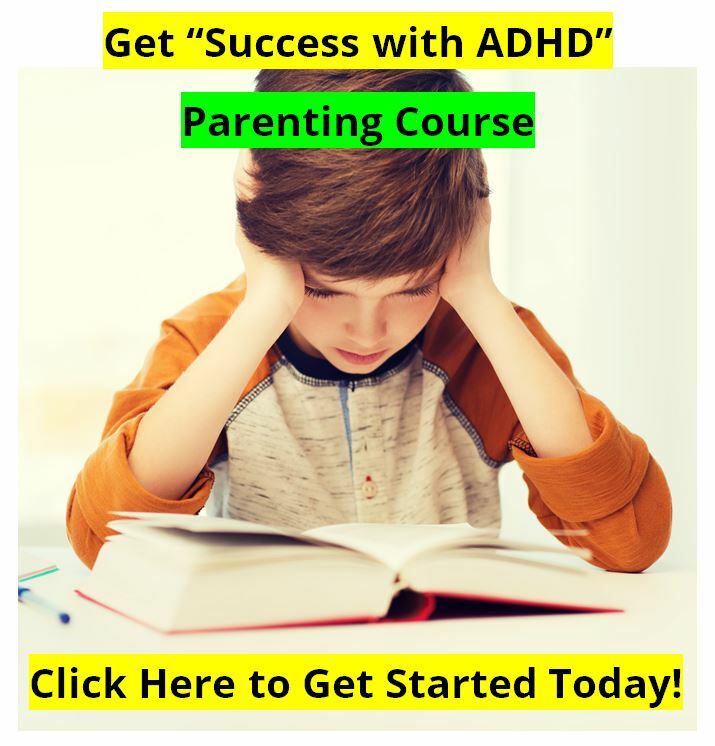 » ADHD : What Causes ADHD ? 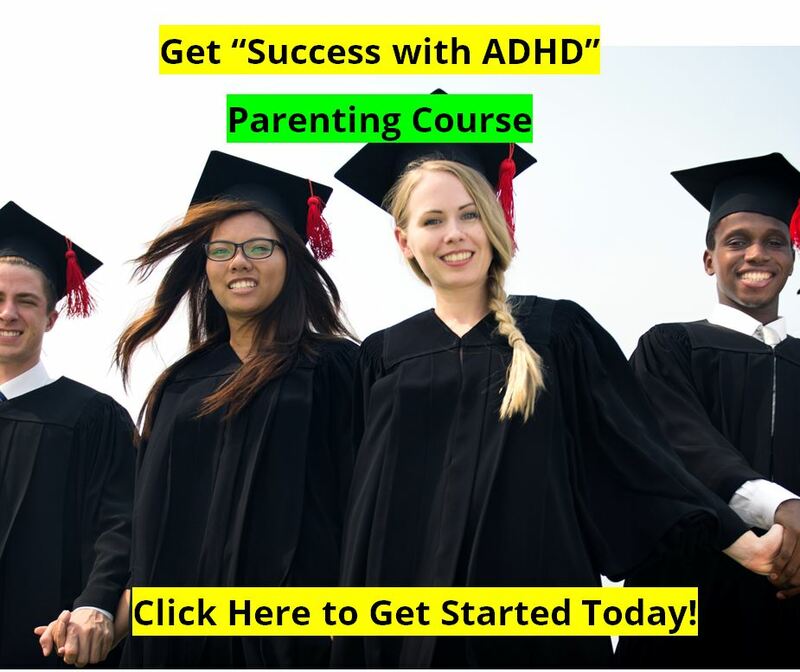 I am following your work with great interest as I am trying to get more information about the subject of ADD / ADHD for a friend of mine who was put in charge of such a child at school. She was given no training for this work nor was she given any backup. She was relieved to find that she was not the only one with this problem! Although the child has finally been moved to another specialized school, it is likely that she will meet the problem again and so I am forwarding any relevant information to her that I can find. "Scientists have discovered a link between violent behaviour and a chemical imbalance in the body that can be treated by diet. It raises the possibility of treating antisocial individuals with special nutrition. Studies carried out on 135 males aged between 3 and 20 with a history of violence have found that such individuals are much more likely to have high levels of copper and low levels of zinc compared with non-violent people. Scientists believe such minerals influence behaviour because the body uses them to make chemical transmitters in the brain." The article goes on to refer to the work of Dr. William Walsh of the Health Research Institute in Naperville, Illinois. Further, "preliminary experiments have shown that altering the diet of violent males can improve their behaviour". "It usually takes two to three months to overcome the copper-zinc imbalance." "Copper and zinc tend to be concentrated in the hippocampus of the brain and the hippocampus is known to be associated with stress control". "Zinc deficiencies in juvenile offenders were also found in an unpublished study in Britain, said Dr. Neil Ward, a senior lecturer in analytical chemistry at Surrey University. "We think that it is a direct result of exposure to heavy metal toxins such as cadmium and lead which prevent the absorption of zinc. The people we studied had a poor diet with excessive amounts of sugar and alcohol, which is also known to reduce zinc absorption," Ward said." "Stephen Schoenthaler, a leading authority at California State Institute on the role of diet in criminal behaviour, said Walsh's conclusions were plausible. "He is more right than wrong...""
02/August/1997 "Sunday Telegraph", London, U.K.
CHILDREN who are aggressive, violent and disruptive at home and school are showing marked improvements after taking a simple £11 laboratory test that can show they are suffering from a chemical imbalance. The urine test detects kryptopyrrole, a by-product of pyroluria, which means the body is depleted of zinc and vitamin B6. These are needed to control mood and behaviour. By identifying the condition, children are able to be given supplements to correct the metabolic imbalance. The Hyperactive Children's Support Group, based in Chichester, is pressing for wider use of the test because it fears disruptive children are being written off as "incurably bad". Sally Bunday, founder of the group, said: "Some of these children are on their last chance at school or have been expelled, or have already been in trouble with the police. All have shown some improvement and in a few cases it has been a remarkable improvement." The test is carried out at the Bio Lab Medical Unit in London. Based on studies carried out in Victoria, Canada, by Dr Abraham Hoffer, a psychiatrist and specialist in schizophrenia, it is then decided what level of supplements to give the child. Tommy Giovannelli, now aged 10, had been expelled from one school by six and was being threatened with a second expulsion at eight. His father, Nick, said Tommy was unable to concentrate, would throw tantrums for no apparent reason and would smash objects in the classroom. It was by chance that Mr. Giovannelli heard about the hyperactive children's group and from them learned of the test. Tommy was found to have zinc levels 55 per cent below normal. Within weeks of giving him supplements and removing all additives from his diet, his behaviour had changed beyond recognition. At Baverstock School in Birmingham, six children have now been given the test. Barbara Parkes, a specialist in teaching dyslexics, said: "I am convinced that the behaviour of large numbers of young offenders is due to poor diet." Andrew, a pupil a Baverstock School, could not concentrate, would beat people up and would talk manically throughout lessons. When the test result came back it showed he had a very high imbalance. Now Andrew has shown a dramatic improvement. "He even asked for extra work for the school holidays," Mrs Parkes said." A few years ago I ran hair sample tests on 10 ADD kids to see what I'd find. According to the norms of the lab that did the testing, none of the kids were within the normal ranges. However, none of the kids were alike. Some were high in heavy metals, some were not. Some were low in certain minerals, some were not. I could not discern patterns. However, there was one thing that did stick out. Every child whose parents smoked was very high in Cadmium (a toxic heavy metal) levels. Is this a cause for alarm? Yes! Heavy metals such as mercury, lead, cadmium, and nickel are very toxic to the human body (toxic to any form of life) and can pass the blood- brain barrier and be terrible neuro-toxins. 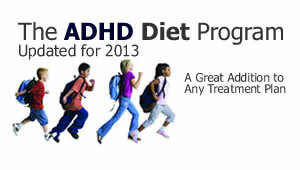 No child, especially not ADHD children, should be exposed to these toxic metals. And yet without knowing, most parents have these toxic metals actually placed into the mouths of our children in the form of dental work: mercury-amalgam fillings are 50% mercury, and also contain copper and nickel; and braces for our children are often made of these toxic heavy metals as well. These are bad for all of us. 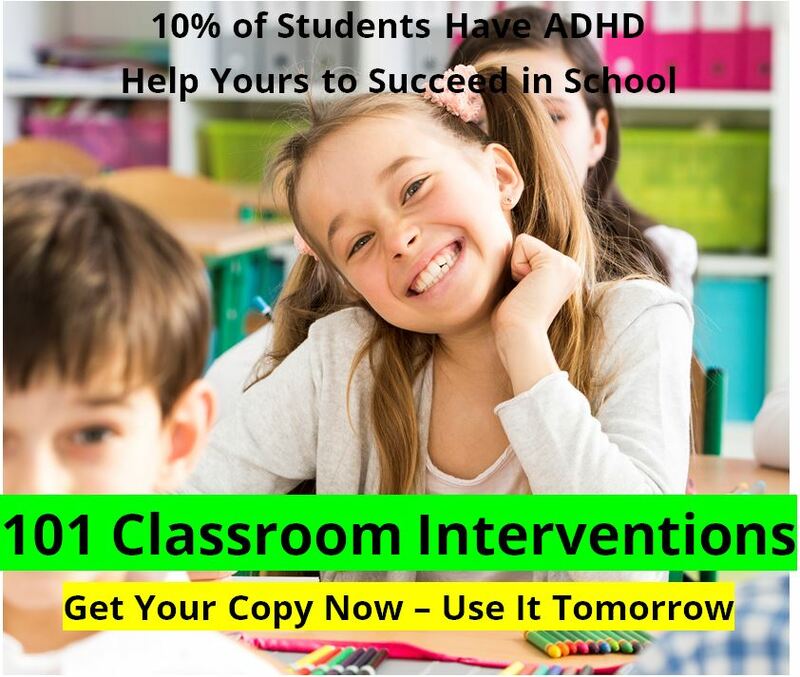 And as time goes on I am becoming more and convinced that nutritional supplements can play a significant role in the treatment of ADHD and other behavior disorders. No, I don't think that they are the ONLY or the BEST treatment options. I believe that many elements need to be looked at in treatment, including Moral Training, Parenting Classes, Family Counseling, Medications, EEG Biofeedback Training, as well as Nutritional Interventions.